I’ve pretty much always loved cooking. One of the first memories I have is sitting on the kitchen counter “helping” my Mom bake chocolate coconut no bake cookies for Christmas. It was a magical moment when she took the wax paper lined cookie sheet out to the snow covered porch ledge to cool the cookies. Waiting for those cookies to cool seemed to take forever. It’s a long way from my childhood home in Canada to my present home in the Bay Area of California. There is never any snow on my back patio, and nothing seems to take forever, other than the line up at the DMV! These days my focus is putting healthy, delicious, meals on the table that are easy on the cook (me!). 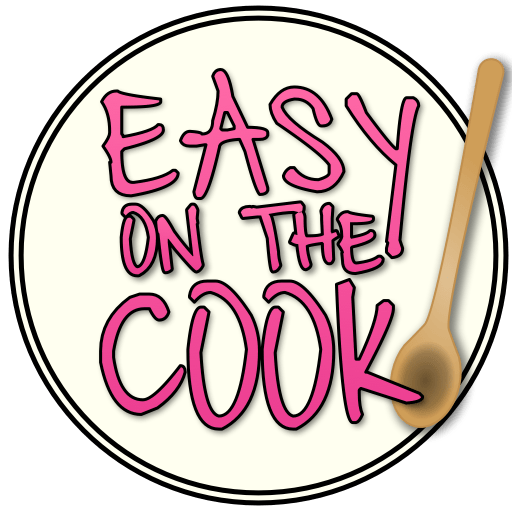 Over the coming months I am going to be doing a lot of experimenting, not only with the recipes I share, but with the look and layout of this website, so please don’t don’t hesitate to drop me a line with your comments and suggestions. I’m excited to follow this new cooking adventure. Everything looks wonderful so far ! This is my first visit and I’ve already found several recipes that I can’t wait to try. The pictures look professional and the site is easy to navigate. Great job! Thanks Mom ! You’re the best! Thanks Annie, it’s a work in progress for sure! I hope you’ll be back to read more. My wife has been doing this on Facebook for 2 years now and wants a blog, but apparently I’m not the most computer literate guy in the world, and can’t seem to figure out how to create a nice blog, such as yours. She’s dyslexic so I have to do the all the heavy lifting, computer wise, but of course she does all the cooking and takes the pictures. Any advice would be awesome. Her facebook is karensbreakingbread, in case you want a peek. I would suggest starting out with a https://www.blogger.com/ or a https://wordpress.com/ blog they are free and are pretty easy to use for newcomers as that’s who they were designed for. You can have a blog up and running in no time! Many good food blogs use those two platforms and many more started out with them! If you ever have any more questions please do come back, I’ll be happy to help if I can! Thanks so much! I love your blog too and your dogs!